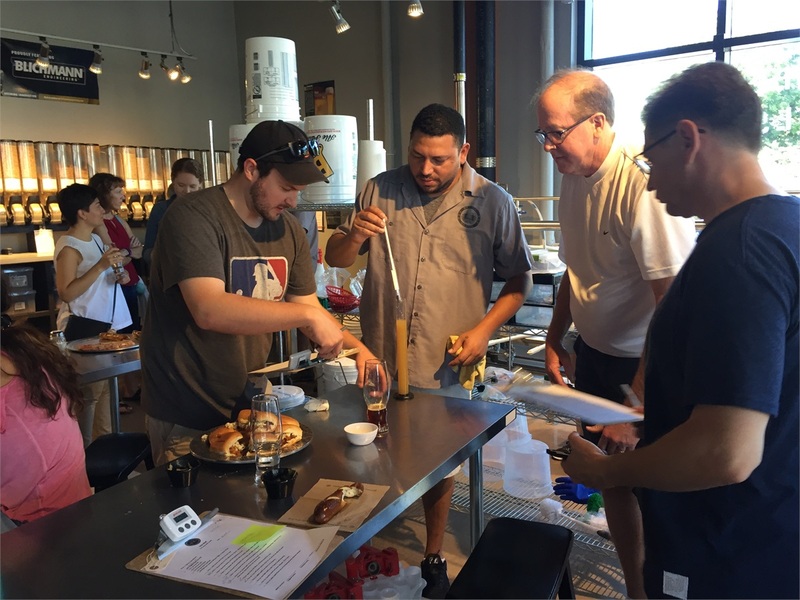 We had an AWESOME time learning how to brew beer from scratch with our clients. 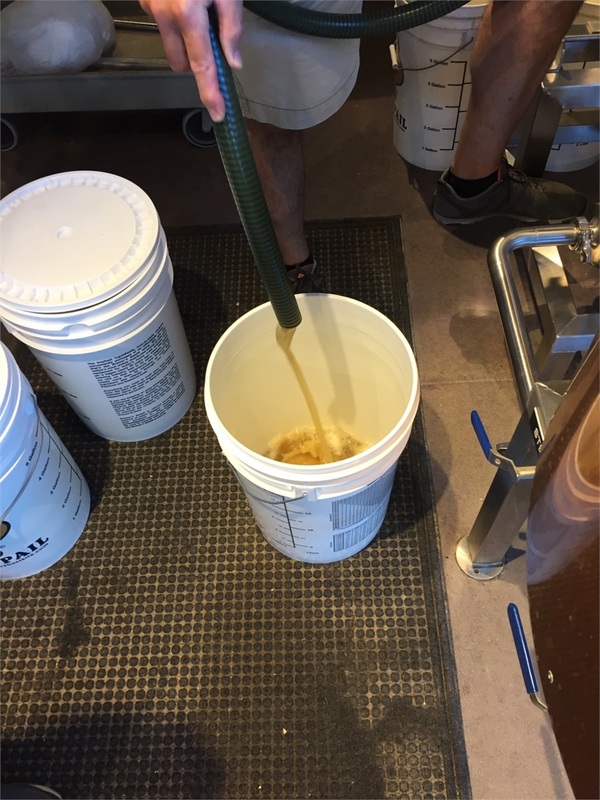 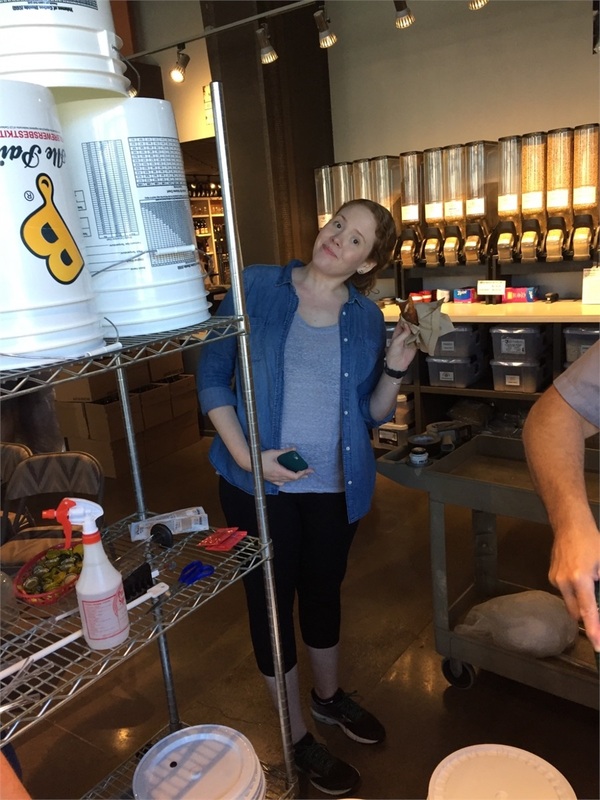 We picked our own recipes to brew, and the staff at Kettles & Grains of Leesburg took us through the various stages of measuring ingredients, boiling the beer, straining it off, and preparing our kettles for fermentation. 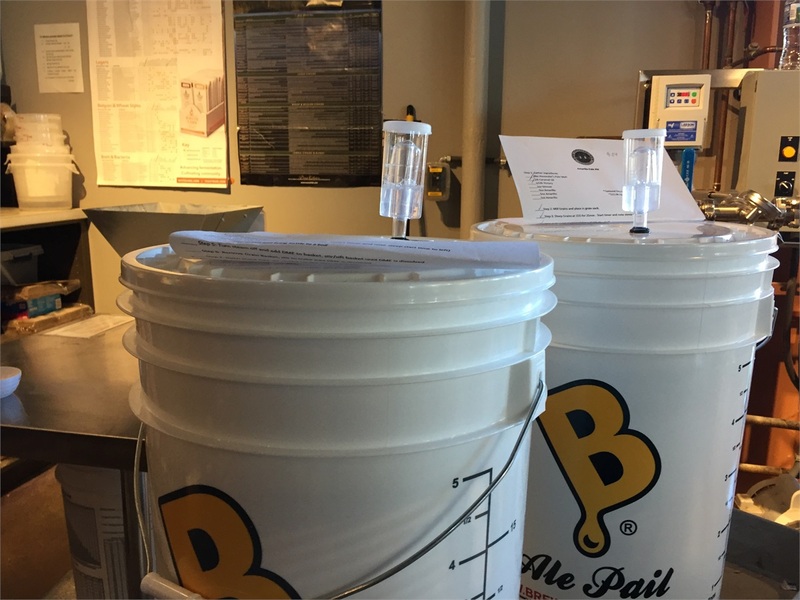 All in all, we made six different types of beer: an IPA, a pale ale, an amber, a Belgian whit, a porter, and a stout. 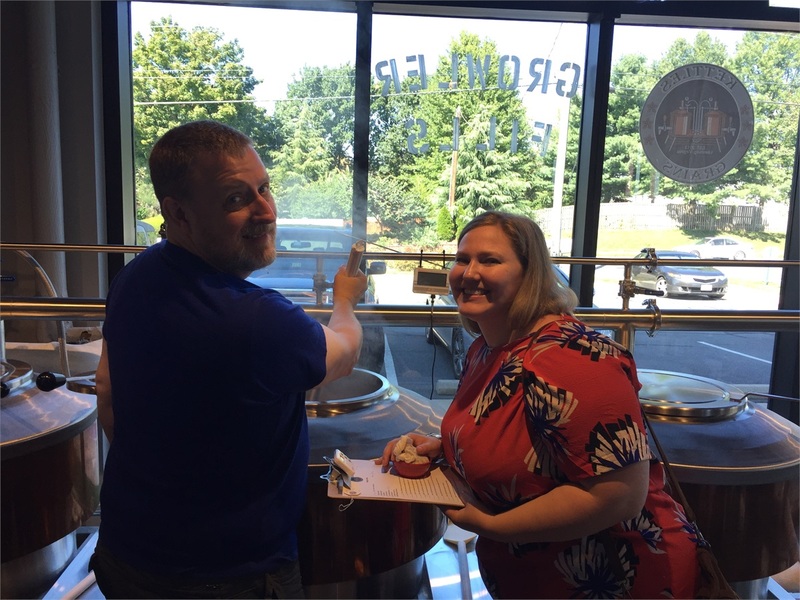 Clients picked up their beer two months later at our office, where we hosted a tasting party-- and we have to say, you guys made some pretty tasty beer!